CAISO’s RC West Oversight Committee held its first monthly meeting Thursday at ISO headquarters in Folsom, Calif., as the grid operator prepares to assume the reliability coordinator role for most of the West this year. Among the committee’s first orders of business was to elect a chair, Michelle Cathcart, vice president of transmission system operations with the Bonneville Power Administration, and a vice chair, Steve Cobb, director of transmission and generation operations at Arizona’s Salt River Project. Cathcart and Cobb have been serving in their roles for some time but were officially elected by committee members without opposition on Thursday. RC West, as it’s now called, has secured agreements from 39 entities in the Western Interconnection, including Arizona Public Service, PacifiCorp and Seattle City Light. Its footprint stretches from the Canadian border into northern Baja California, and from the Pacific Ocean to the Rocky Mountains. CAISO plans to become the RC for its current territory in California and Mexico on July 1. BC Hydro will become the RC for most of British Columbia on Sept. 2. 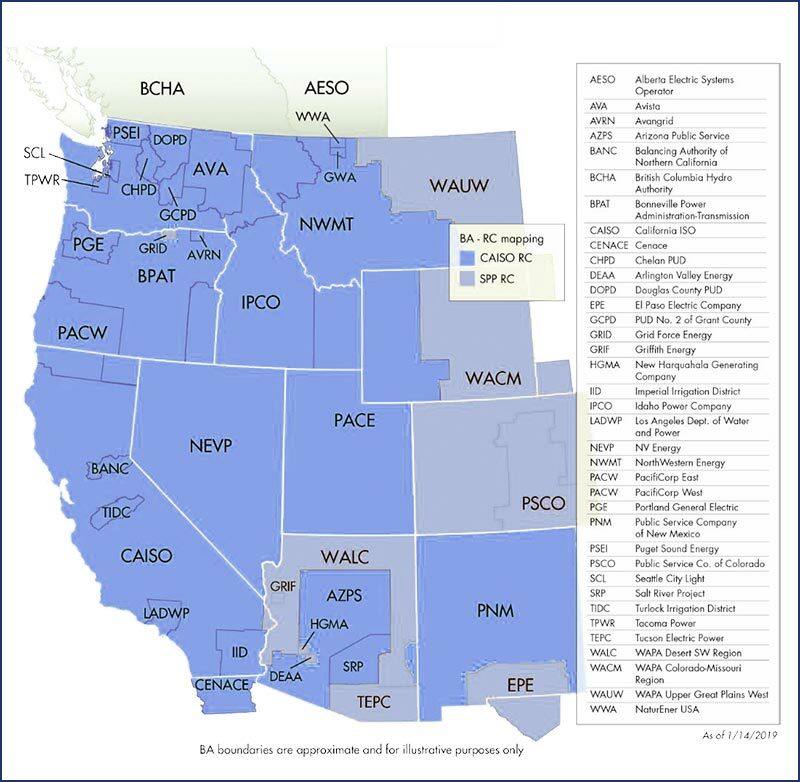 CAISO will then take over for many areas outside its footprint on Nov. 1, while SPP will take responsibility for other parts of the West on Dec. 3. RC West has hired 18 reliability coordinators from Peak Reliability, CAISO, MISO, PJM and ERCOT, among others. 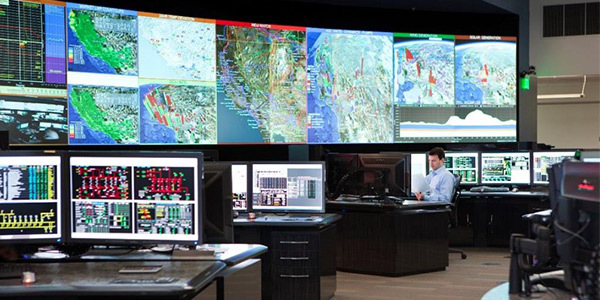 CAISO set up around-the-clock control centers in Folsom, adjacent to the ISO’s main control room, and at a separate location in Lincoln, Calif., which is also in the Sierra Nevada foothills near Sacramento. CAISO reliability employees will start shadowing Peak staff on May 1. The ISO is undergoing an RC certification process by the Western Electricity Coordinating Council that is expected to last until Oct. 1. The RC West Oversight Committee’s members include representatives from balancing authorities and transmission operators throughout CAISO’s RC territories. Its purpose is to provide input and guidance to CAISO’s RC management team on matters related to the RC function including operational issues, policies and procedures, and new tools or staffing that significantly affect the budget and costs for RC services. The committee is planning to meet monthly throughout 2019. Its next meeting will be a webinar on April 17 followed by an in-person meeting May 21 in Folsom. The committee has its own webpage on CAISO’s site. CAISO’s Board of Governors approved a measure investing the board with complete oversight authority over the grid operator’s internal Market Monitor.